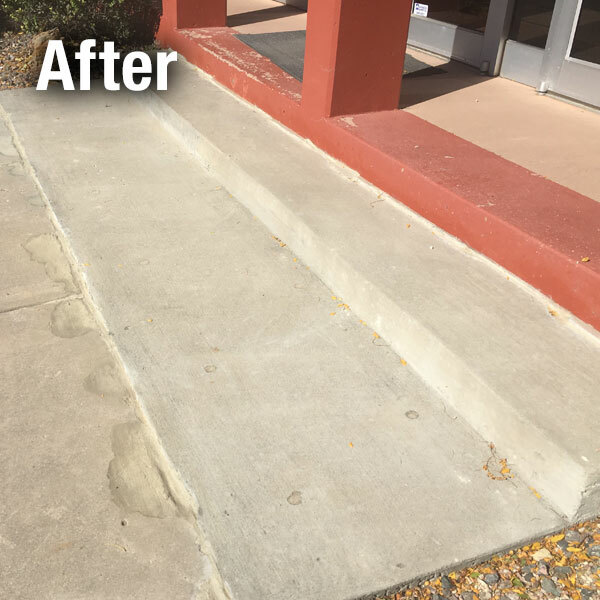 A-1 Concrete Leveling Colorado Springs offers commercial and business customers high-quality concrete leveling and repair services. 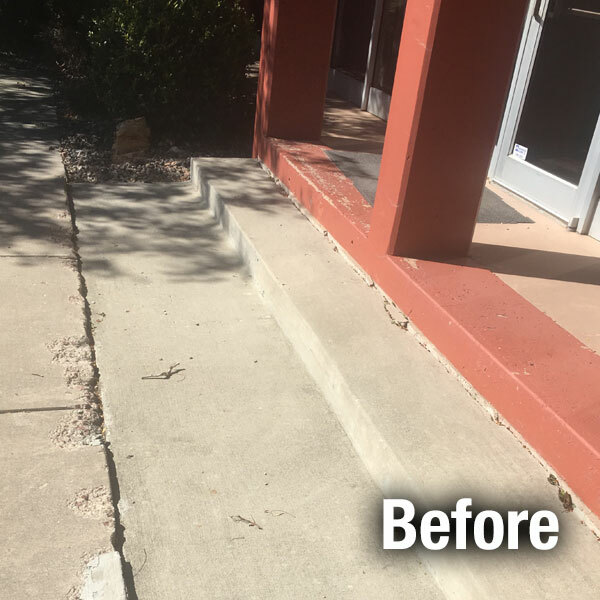 Our Colorado Springs concrete leveling experts have been completing industrial concrete leveling jobs on time and within budget for over 15 years. We are the concrete leveling company of choice for providing consistent exceptional results with minimum downtime.